Yes you are right David it is Acacia House, the home of the Marsh family. 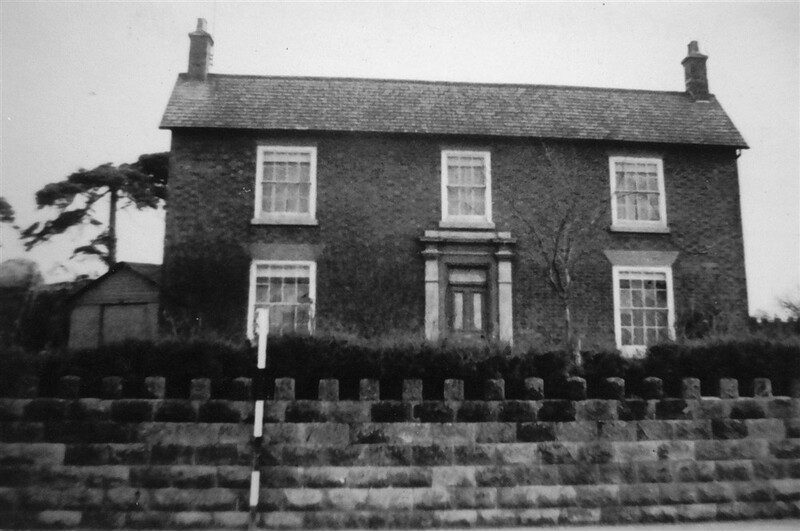 As teenagers growing up in Bottesford it was a favourite meeting spot across the road on the other wall that was boundry wall of the Rutland Hotel. In fact that wall was the scene of many accidents of cars and lorries coming from Nottingham.